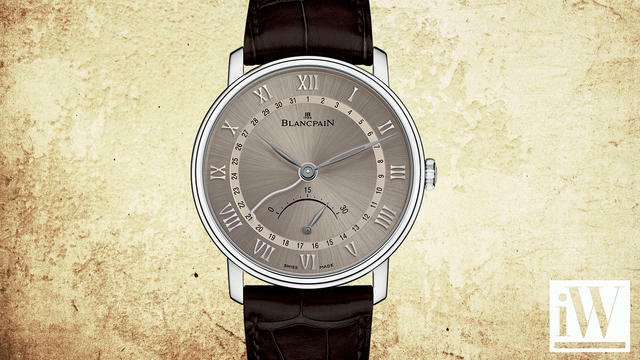 Since founded by Jehan-Jacques Blancpain in 1735, the brand has been committed to the advancement of mechanical watchmaking and maintaining the classic values of its founder. 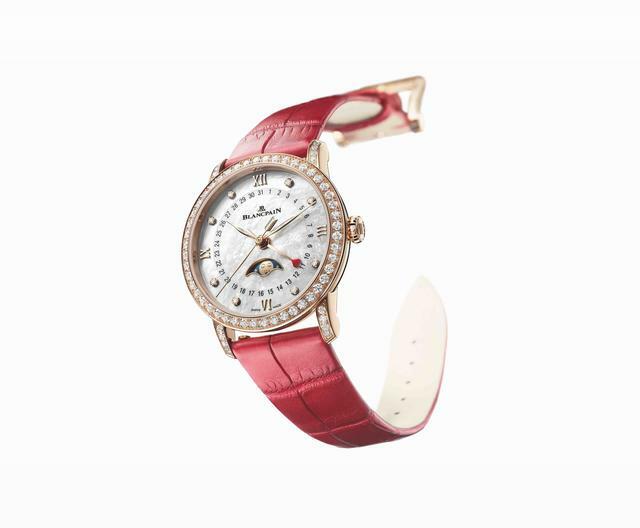 In the 1930s, Blancpain was recognized for the launch of the world's first ladies' automatic timepiece. 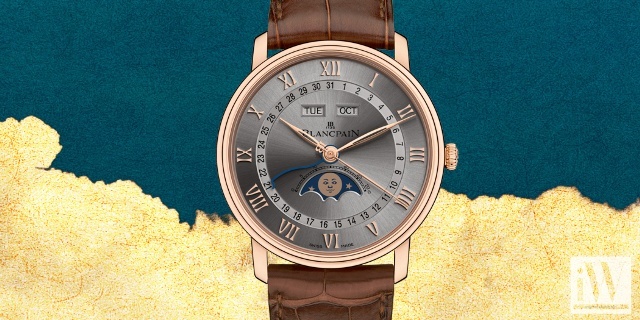 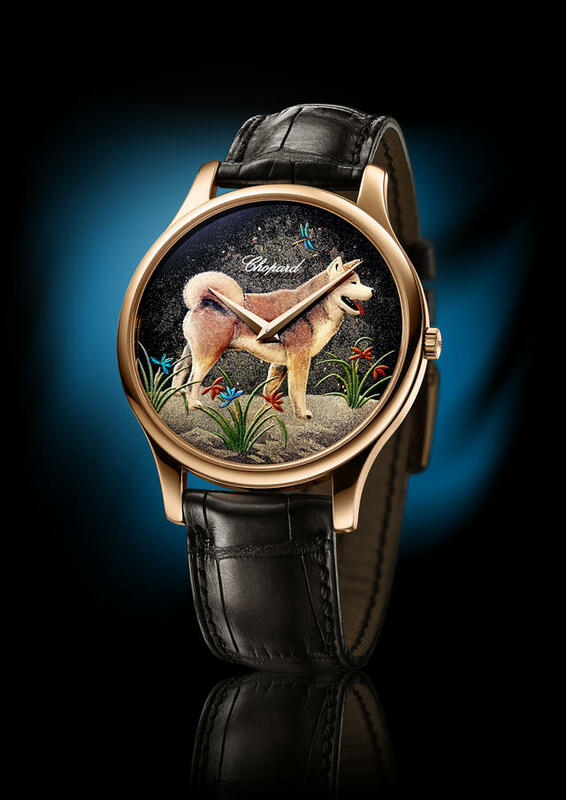 Through modernizing production methods and focusing on top quality products, Blancpain has become one of the most innovative brands in the watchmaking industry. 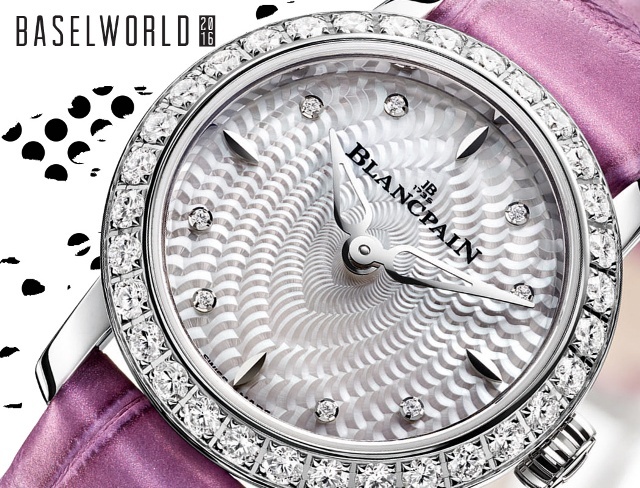 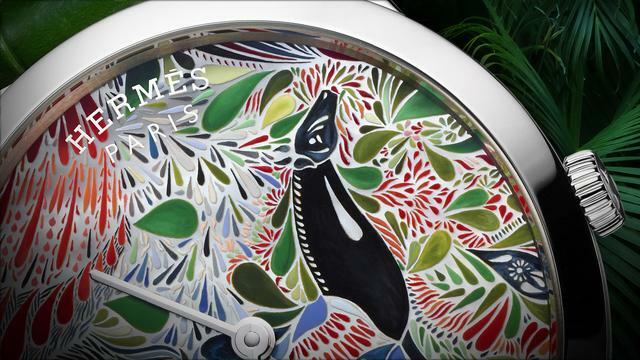 iW Magazine's Watch of the Day is the Blancpain Ultraplate. 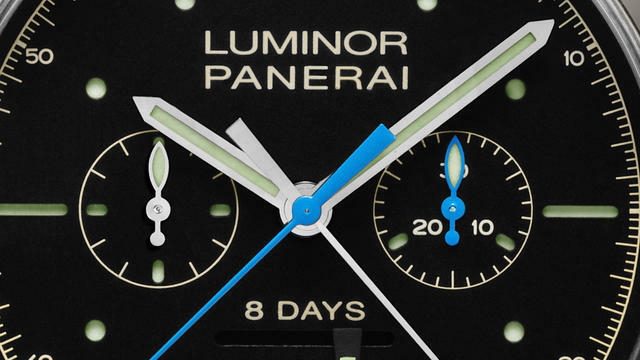 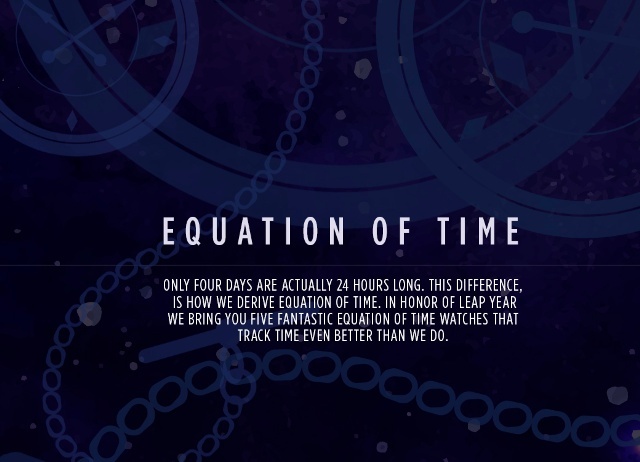 iW takes a look at the rattrapante complication. 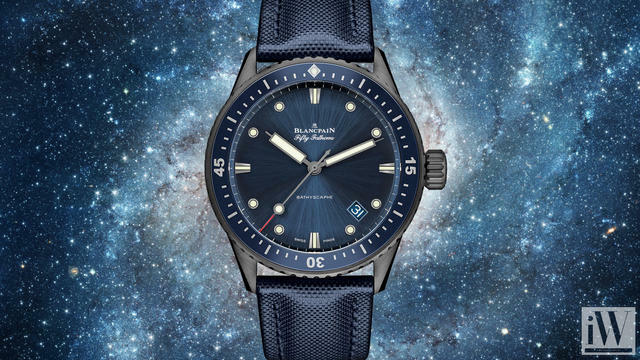 iW Magazine's Watch of the Day is the Blancpain Fifty Fathoms Bathyscaphe.